Illustrated words, games and activities. 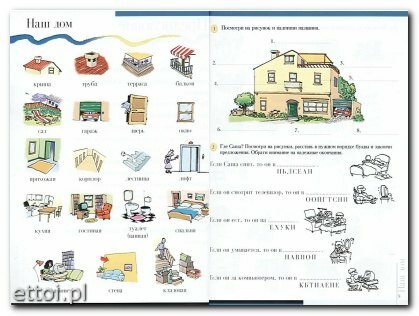 For learning Russian vocabulary and structures. All games and activities are all richly illustrated. The volume contains 14 theme units featuring 20 illustrated words and basic grammar issue.All new words and syntax are practised through a series of language games and activities and revised throughout the book. Answers are included making the books ideal for self-study.